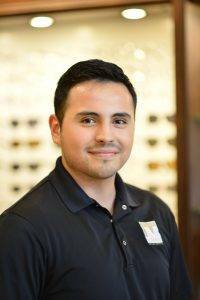 Home » The Staff » Alberto C.
A Cy-Creek graduate, Alberto is a full-time optician who has three years in the optical industry. 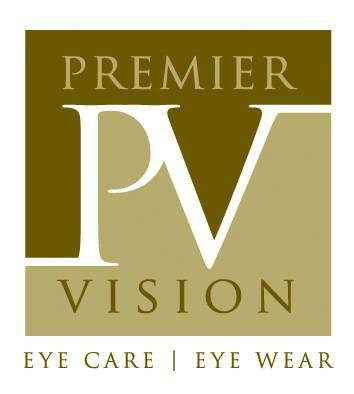 Alberto strives to deliver a level of professionalism to each patient as he assists them when selecting their eyeglasses. Taking the time to understand each patient’s eyewear needs and personal style, Alberto knows how to recommend the best look and fit. Aside from getting to know each patient, Alberto works diligently in our lab edging and inspecting their eyeglasses as a lab technician. One of his work goals is to become ABO certified by the summer of 2018. Originally from Monterrey, Mexico, Alberto is also a full-time student at Prairie View A&M University who aspires to become an optometrist one day. When not helping patients, Alberto likes to travel and spend time with friends and family. He also enjoys relaxing bike rides in downtown, listening to music or working out at the gym.